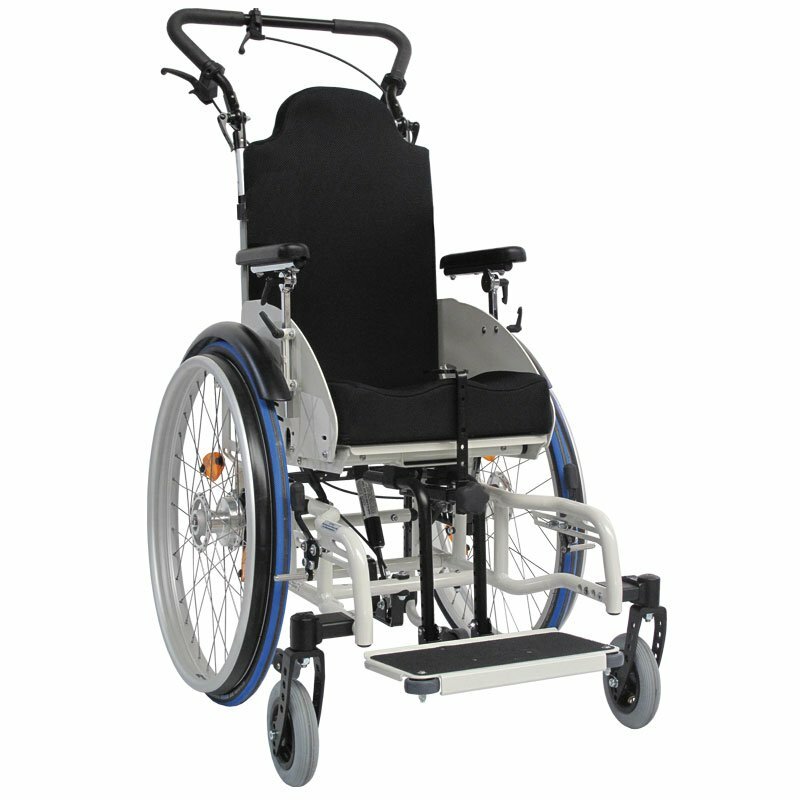 Stability and comfort of the seat unit are high priority for every wheelchair user. 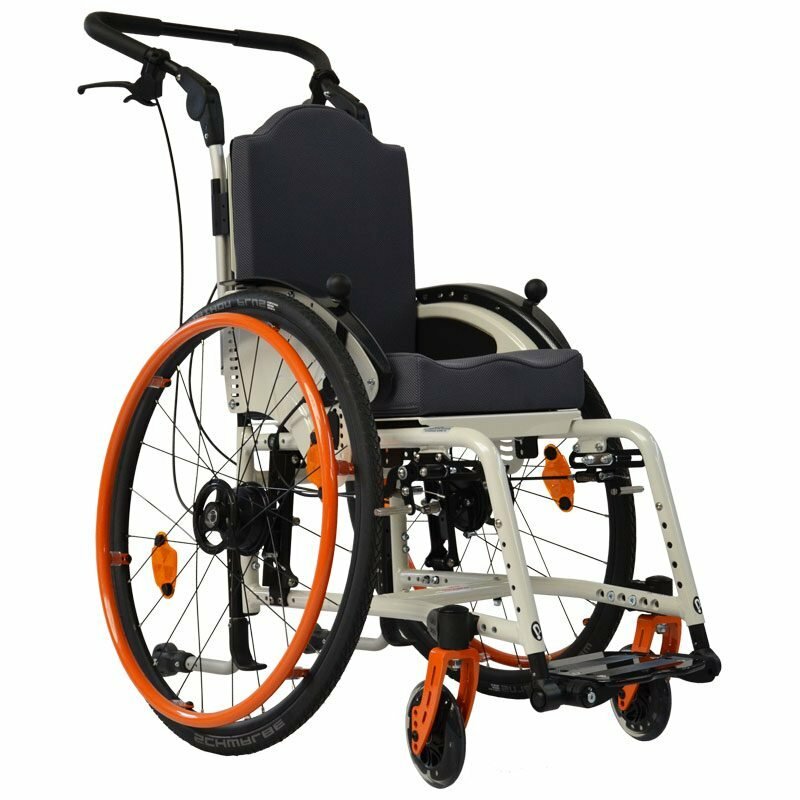 Thus, for all our models we offer the various possibilities to ideally fit the seat unit to your individual needs and demands. 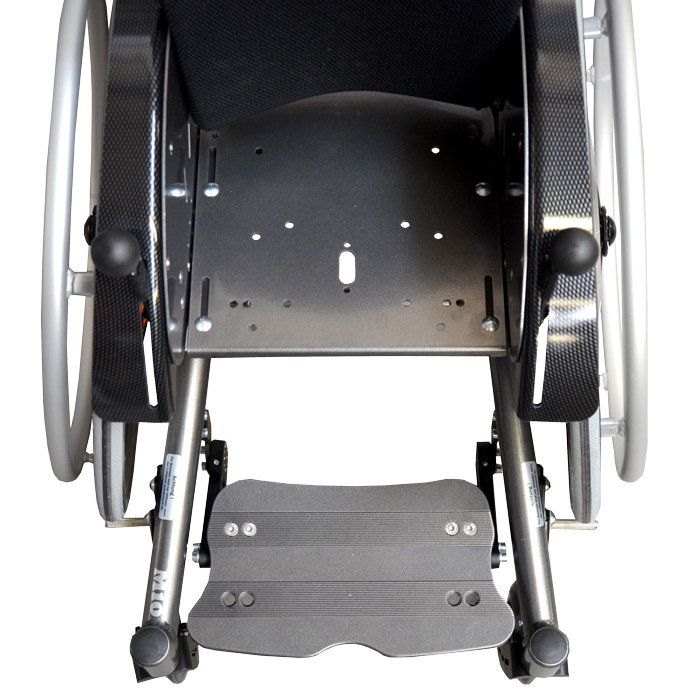 Our seat system SeatFix consists of a seat plate made of aluminum to provide a perfect support of the pelvis. 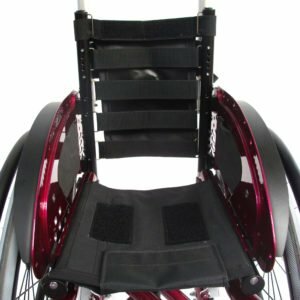 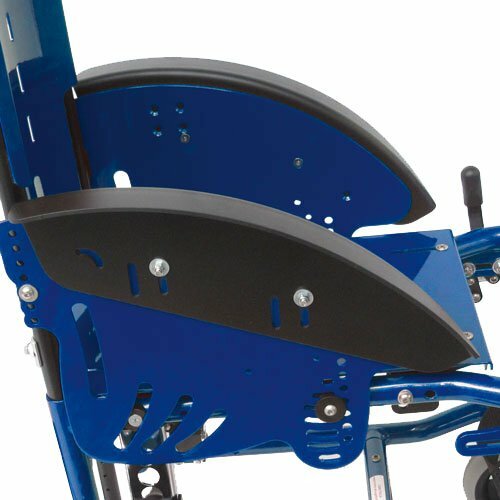 The seat plate is easily removable for foldable wheelchairs. 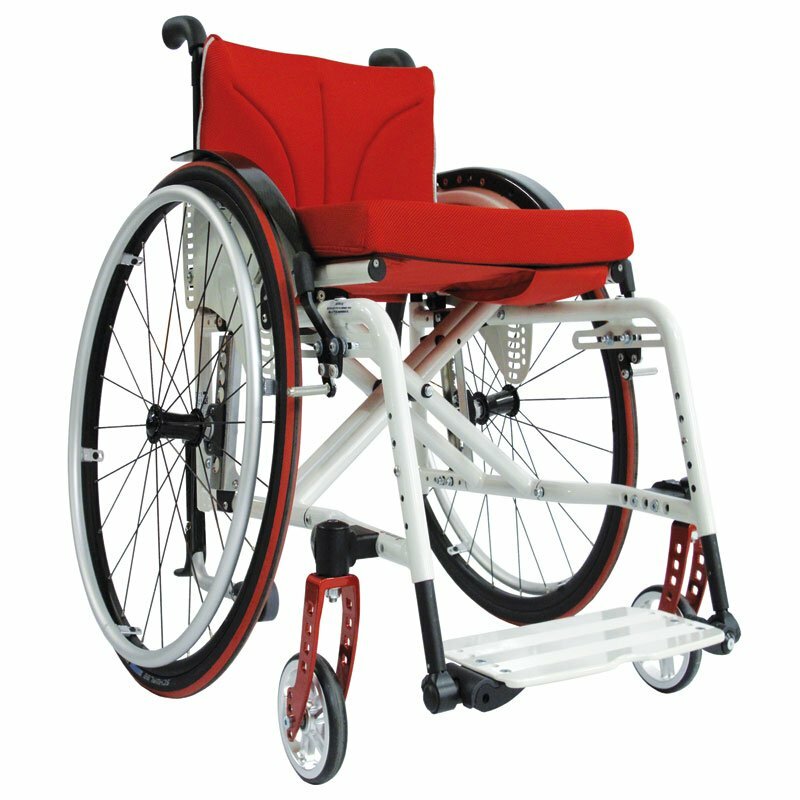 The adjustability of the aluminum seat plate (seat height, – depth) varies depending on the model. 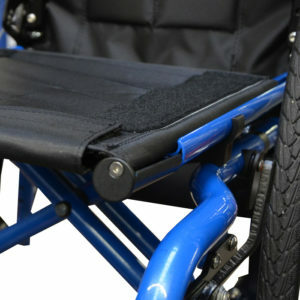 With the SeatFix Lock you could lock on both sides under the seat, that the SeatFix can`t removed. 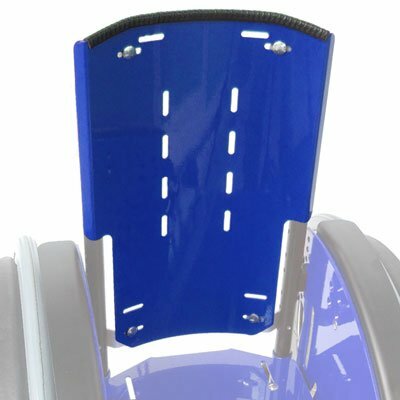 Our seat plate is in contrast to the seat fix boldet and not removable. 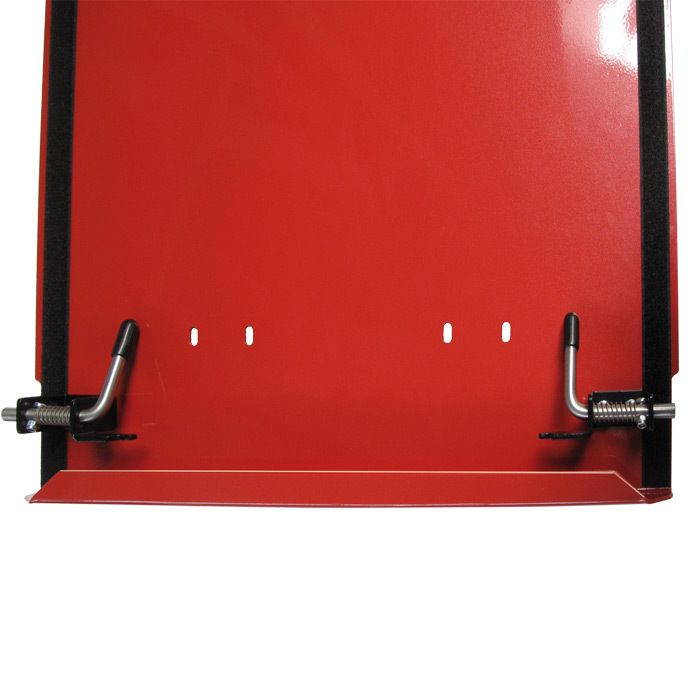 The seat plate is adjustable in height, depth and inclination. Seat covers are light and provide a seat surface which adjusts flexibly to your anatomy. 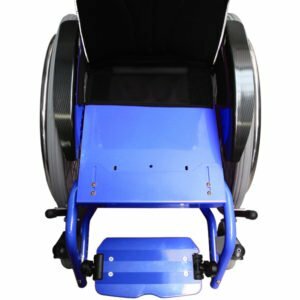 Many of our models offer the option of choosing between a standard cover and an adjustable belt system. Additionally, you may find different colour options in our order sheet. For our nylon seat covers and seat plates we offer a Seat extension. 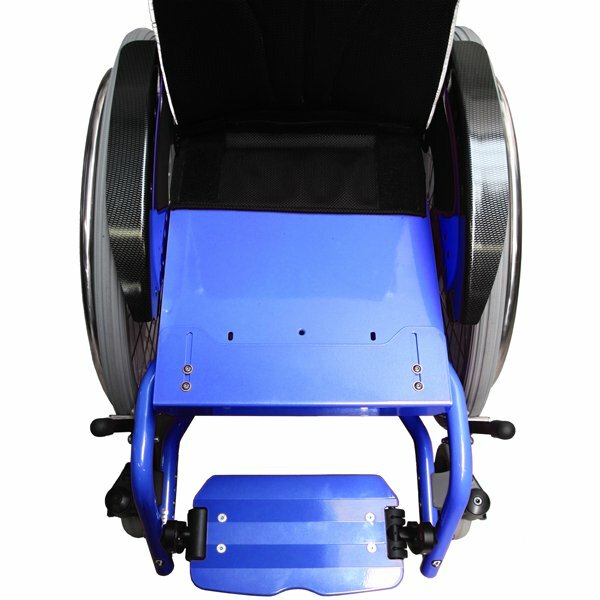 The Extension are steplessly growable up to 3 cm. 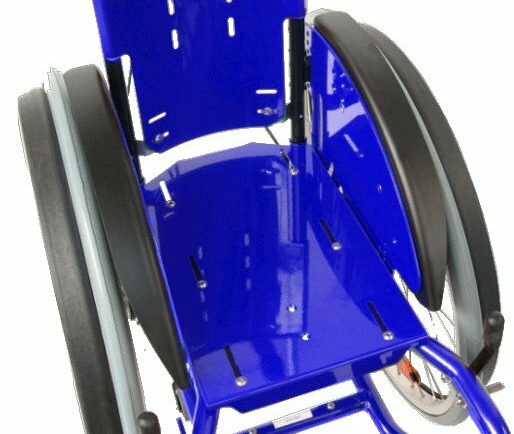 Seat extension from a seat depth of 44 cm are not possible in combination with the straight frame.